Your mobile phone is the most important device today. Ever since Apple started the smartphone revolution back in 2007 with the iPhone, the mobile phone market has exploded. Companies such as Nokia and Microsoft, which were too late to jump on the bandwagon, were left behind. Once the leading company in terms of mobile phone sales and market leader, Nokia eventually left the smartphone market altogether in 2014. The company was eventually purchased by Microsoft. The move was not only significant in terms of the shakeup in the industry, but it highlighted the brutal nature of the mobile phone market. 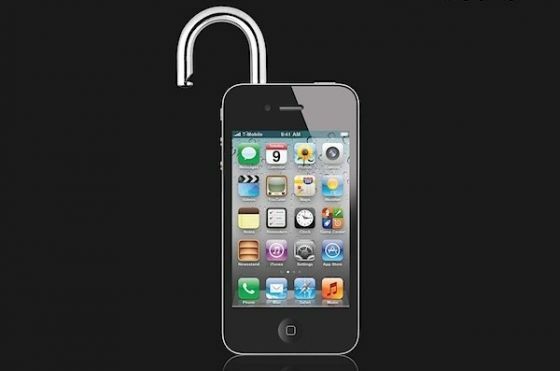 Locked mobile phones are usually programmed to work on a particular network. However, unlocked phones aren’t programmed that way, which means users have the option of switching GSM networks whenever they want to. For people who are avid travellers, this is a major advantage. You can simply buy a new SIM in another country, plug it in your phone and start using it. Rather than activate roaming and pay more money for incoming as well as outgoing, why not simply switch networks? This might seem counter-intuitive for most people. How do you save money when you are virtually paying more than double for an unlocked phone? Consider the monthly bills that you’ll pay to the carrier. Since it’s a locked phone, you can’t take advantages of discounts on other packages. With an unlocked phone, you don’t have to wait for your contract to expire before you can change your network. You don’t have to worry about paying an early termination fee either. Simply whip out the SIM and put another one. Try selling a carrier locked phone, and you’ll see how difficult it is. Most people are usually dubious about buying carrier locked phones since they don’t know whether it’ll work properly or not. If you have an unlocked mobile phone, you don’t have to worry about its value diminishing anytime soon. Phones such as the Apple iPhone 6 and 6 Plus still sell for more than 500 GBP if they are in a good condition on websites such as eBay. Given the fact that they have been released for several months now, it is easy to see that your investment remains relatively safe.